Extra Height out of Your Silk Plants is Well Worth the Effort. Silk plants have come a long way from the ugly, plastic varieties that looked cheap, fake and were garishly unattractive. They look amazingly real, and at times it can be hard to distinguish from the real ones. Tropical plants such as palms may be hard to sustain and care for, especially in dry or cold climates. Unlike real plants, you can place a silk plant anyplace, regardless of cold drafts or inadequate light. High-quality artificial plants may add warmth to any interior space. What are the different design styles? Silk plants may be used to enhance a number of different decor styles. A tropical, coastal or plantation themed room is the perfect setting for a silk palm. Mediterranean style themes such as Tuscan or Spanish design have warm color schemes, colorful tile accents and natural wood furnishings blend beautifully with the lush green colors and texture of palm trees. Silk palm trees look exotic and stunning in Moroccan or Asian themed decor as well. Even traditional styles such as a Victorian sitting room or bedroom would gain beauty from the lush greenery and style a tree like this would add. Almost any type of eclectic, contemporary or intermediary style may be improved with the sculptural, tranquil and organic presence that indoor palms provide. Silk plants come in a variety of shapes and sizes that mimic the many species of real tropical palms. It is important to choose a size and shape appropriate for the space. The plant can be used to soften a room in an empty corner, but shouldn’t be so large that it overwhelms the room or interferes with the functions of other furnishings. It is a good idea to measure any areas you plan on filling with an artificial palm tree. Take measurements of the space before deciding on the tree. If you are not sure about the height of the ceiling, measure the height of the closest wall. The plant also should be in proportion to any nearby furniture. 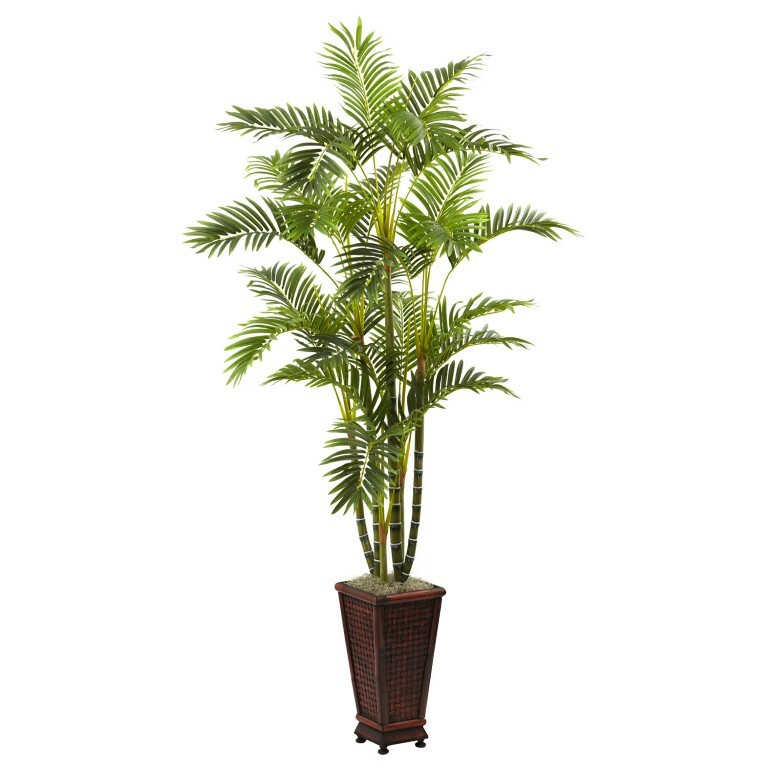 A large piece of furniture may make a silk palm tree look small, when the same tree placed by a small end table and chair would look quite large. Are you well-versed with the line and form? A well designed room should have a balance of horizontal and vertical lines. Having too many vertical lines may make the room feel imposing and overwhelming. A silk plant creates a vertical line, so keep this in mind when choosing where to position it. For instance, placing a tree among two column type plant stands may not be as aesthetically pleasing as placing it close to a wall with horizontal shelving. Form also plays a role in creating balance and harmony in a space. An irregular shaped tree can break up the monotony of symmetrical designs, and can soften the hard edges of a fireplace or bookcase. Some species of palms add sharp, angular lines with their spiky fronds, while other styles, such as the banana tree, add smooth, rounded lines with their broad, flat leaves. Paying attention to line, form, scale and proportion are as important as the items used and are tricks professional designers use, and may help you choose the best type of silk palm tree for the room you’re using it in. How can you display silk plants? Placing a silk plant in a large, decorative wicker, metal, terra-cotta, or ceramic planter amplifies the overall look of the plant. Make the tree appear taller by building up the bottom of the planter with moss or rocks. In some cases, you may need to assemble the tree yourself. Many silk palm trees have a stem or trunk with receptacles for the palm leaves. Typically, the fronds start small at the base of the tree then use the larger ones as you go up, mimicking the way new growth in nature matures on a real tree. If the leaves are bent or wrinkled, place the tree in the bathroom and run a hot shower creating steam to relax the fibers as you gently shape the leaves. Starting near the stem, work your way outward, bending the leaves in a slight downward motion creating a natural look on the lower fronds and in an upward angle near the top. You can always refer back to the photo you saw when purchasing it as a reference when shaping it. What are silk plants made of? A silk plant like a palm tree can look very life-like in any indoor surrounding. Silk palms are artificial palms called silk to help the consumer determine fabric based plants from cheap plastic plants. Chinese silk was used as the main raw material for silk palms back in the old days, but synthetic materials such as polyester are now the staple for building these types of plants. The tree trunks of silk palm trees are usually made of a synthetic material for realism although some are made of wood including coconut bark, and others. These are heavier than artificial trunks and are only used by certain manufacturers and customers who really want their artificial palm to look as natural as possible. For people who want light weight, moveable palms, trunks are made of hollow fiberglass, plastic or steel and the polyester fronds are inserted into receptacles that are usually wired onto the trunks. They form amazingly realistic bricks or gravel. Secure the trunk in some floral foam; place it on top of the gravel, then top off with decorative palm trees when natural substances like preserved stems and heads of live palms are used as raw materials. Where can you place silk palm trees? They fit well on tabletops and room corners where real palms could go, without the hassle of watering and trimming. 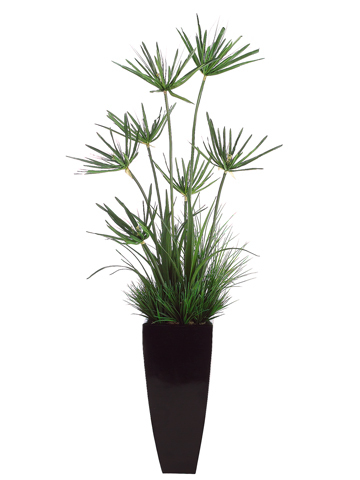 They come in different selections ranging from table top plants to life size plants as high as 8 to 15 inches. Usually, silk palms are potted in containers using chemicals. Containers act as bases to support the plant, and the long, life-size silk palms are balanced by a heavy base. 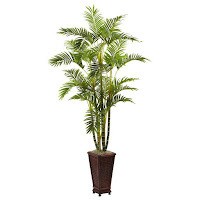 Silk palms range in size from 21 inches to as tall as 120 inches. 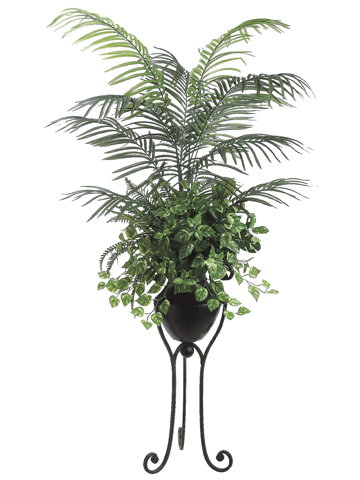 Depending on the style you’re looking for, customers can purchase potted plants, plants that have detachable parts and partly assembled plants. The quality of a silk palm is rated according to the overall structure, the realistic appearance of the tree, the size, amount, quality, and color and naturalness of its components. The size of the planter it’s placed in has a great weight on how natural a tree looks. To avoid fading of the fabric dye, silk palms are best kept indoors and in low or medium light areas. Silk plants or trees look beautiful for years to come, saving customers huge amounts of money and time undeniable. 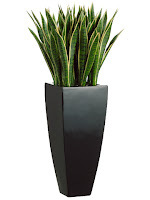 Silk plants eliminate expensive service contracts, wilting plants and possibly damage to flooring from too much water. They eliminate the conditions that cause mold, mildew and insect problems, plant allergies and the need for harsh chemical fertilizers or pesticides. 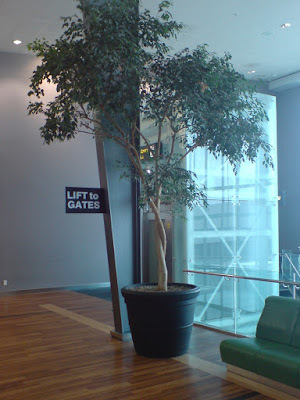 The need for costly live plant upkeep to keep expensive outdoor trees unnaturally thriving indoors is eliminated without losing aesthetic. The cost savings benefits of silk plants and trees as compared to using live plant leasing are value. Silk plants add wonderfully to the décor of your home both inside and outside. Getting extra height out of them can take some effort but the end result will truly be worth it – wouldn’t you like guests to praise your amazing, artistic sense? Start working on your home décor right away. You can get lots of interesting ideas by going online!